She has helped organizations build continuous delivery pipelines, and would love to solve the problems that plague our industry today. She has authored a couple of books. Juni has worked for tech companies, where she led software engineering projects that help teams improve Time-2-Market. She has worked across diverse domains like identity, security, media, advertisement, retail, camera, phone, banking, and insurance. 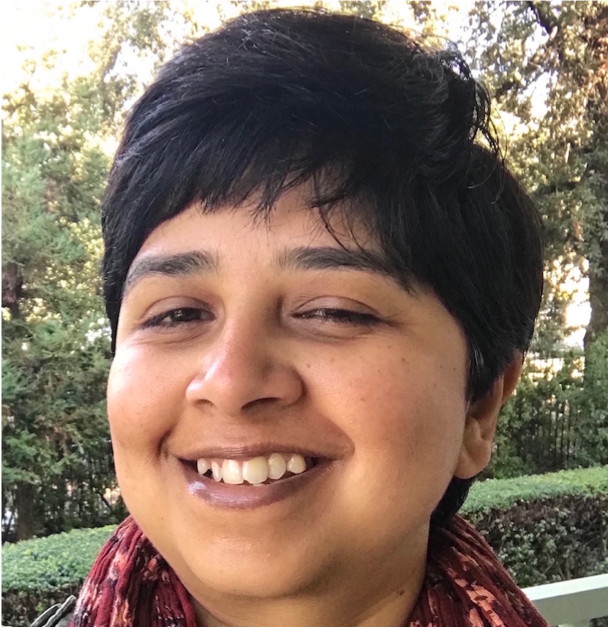 She leverages her experience in graduate research and software architecture to design and build modular and scalable platforms that improve velocity and productivity of engineering teams. She designs metrics and dashboards to objectively measure behavior, to drive the organization’s vision, and to help teams focus on solving software delivery problems, starting with the highest RoI. This talk dives into: the tenets of continuous everything; Jenkins X, an OSS CI/CD solution for modern cloud applications on Kubernetes; all the "stuff" (Jenkins declarative pipeline-as-code, GitHub, Helm, Docker, Kubernetes, Skaffold, etc.) that come automated with Jenkins X; and GitOps!